The new Toyota Corolla Touring Sports and the five-door version will celebrate their premiere as a hybrid version at the Paris Motor Show in October. At the Geneva Motor Show, the five-door variant had still been presented as an Auris. The new Corolla is also based on the unified TNGA platform (Toyota New Global Architecture), relegating the three previous platforms used to the history books. 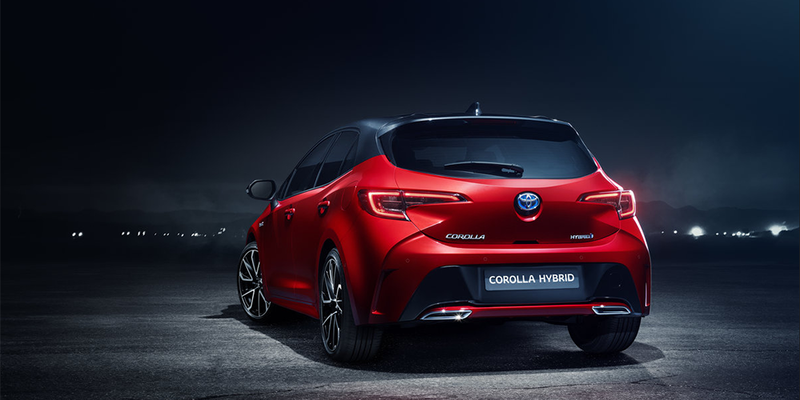 The Auris successor will be offered as a combustion variant, as well as two hybrid versions: The smaller version has a 90 kW performance, while the larger motor system has a 132 kW capacity. In February, Toyota had last announced new powertrains for the TNGA platform, including the new hybrid.